On The Walking Dead episode “Hostiles and Calamities” Daryl (Norman Reedus) escapes the Kingdom to return to Maggie, Sasha and Jesus at the Hilltop. Dwight (Austin Amelio) is the first one to notice Daryl’s missing. 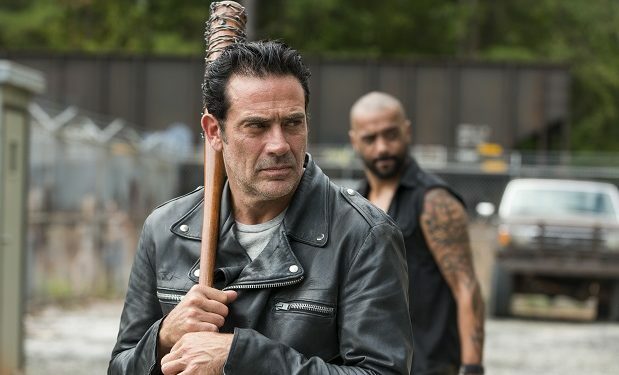 While Negan’s Saviors try to track down Daryl, Negan (Jeffrey Dean Morgan) tries to recruit Eugene (Josh McDermitt) at the compound after learning that he can make bullets. The Walking Dead airs Sundays at 9pm on AMC. It is followed by Talking Dead at 10pm. Actors Josh McDermitt (Eugene) and Austin Amelio (Dwight) will talk about the episode “Hostiles and Calamities” with TWD fan rapper Lil Jon who has offered to bring tequila (see below). Lil Jon is known for drinking Don Julio Anejo Tequila 1942. 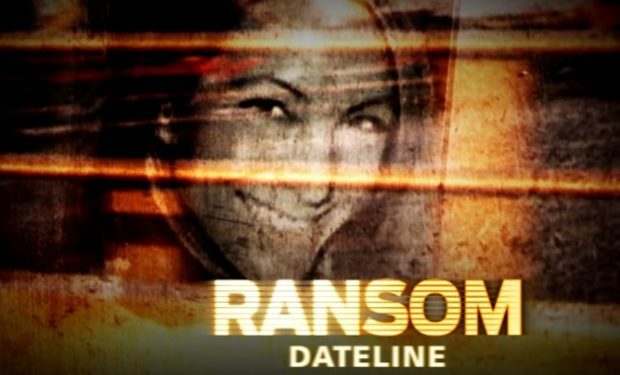 Dateline – Fake Kidnapped Quinn Gray Receives $10k/Month From Husband?